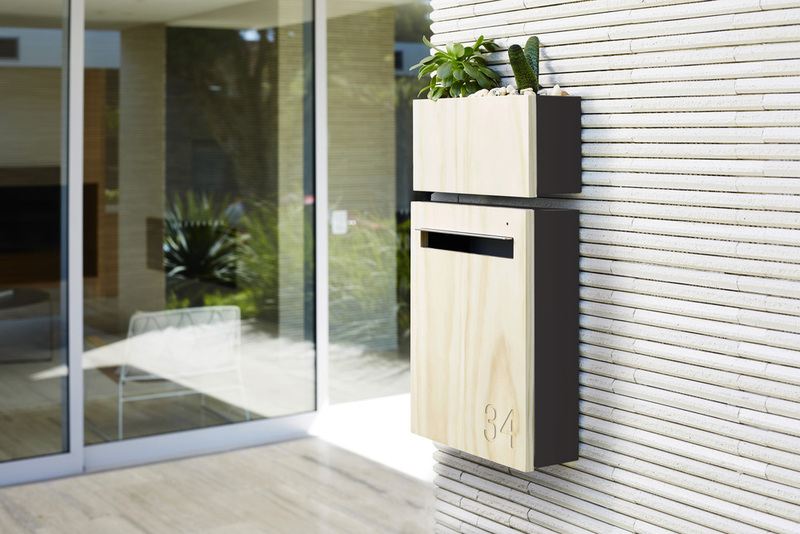 The versatile letterbox by Javi Design is a simple and elegant addition to any home or business. We have selected neutral powder coat colours to suit any setting. 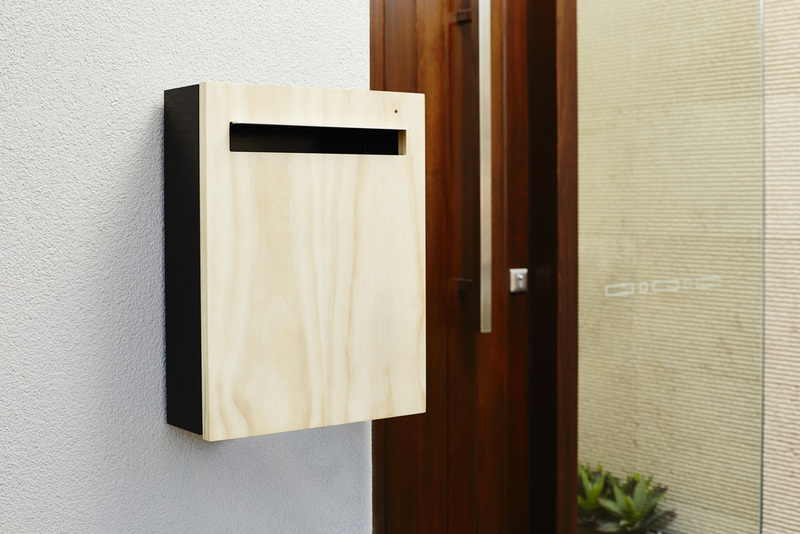 Our sophisticated charcoal letterbox makes a great addition to any home.